Since its beginnings, CEELO has been charged with helping states strengthen the alignment of birth through 3rd grade educational policies and increase the coordination of resources and policies across statewide systems. The Center has engaged in multiple technical assistance partnerships and projects to achieve these goals. Below are descriptions of these initiatives, along with the CEELO resources and materials that have resulted. In partnership with the Education Commission of the States (ECS), CEELO provides expertise and technical assistance to multiple states, assisting them to identify priorities and actions for improving the P-3 continuum of policy and practice, as outlined in a State’s ESSA plan and other strategic plans and priorities of the state education agency. Targeted and individual state TA focuses on the principles and recommendations of ECS’s K-3 Policymaker’s Guide to Action. The guide assists state education leaders in the development of policies that strengthen principal leadership, licensure and endorsements in K-3, assessments in K-2, third grade reading laws, full day kindergarten, developmentally appropriate curriculum, and other domains in these critical years. States in the network include: Arizona, Colorado, Massachusetts and Mississippi. The importance of aligning early learning standards, assessments, and curricula are anchors in a P-3 approach. For a number of years CEELO has collected information on each state pertaining to their early learning guidelines for infants and toddlers, PreK, and K-3. On CEELO’s State-by-State Map you will find links to state program standards for early childhood education, along with teacher and family guidance documents that relate to the standards. Each state page is headed up by links to the state’s office/s of early learning. In addition, CEELO produces a Directory of State Early Learning Contacts for each state across programs and systems serving children from birth through third Grade and updates it twice yearly. A Unified Foundation to Support a Highly Qualified Early Childhood Workforce As a result of the recommendations from the report Transforming the Workforce for Children Birth Through Age 8: A Unifying Foundation (IOM and NRC, 2015), a group of representatives from national organizations, including CEELO, came together in a series of meetings in 2016 to discuss how to work as a unified foundation to support state efforts to improve the quality of the early childhood workforce serving children from birth through age 8 in an aligned and coordinated way. This paper is the result of this year-long process to identify a unified voice and a set of unified actions that if implemented could advance a highly qualified professional field of practice. With other national leaders, CEELO will continue to help steer this work. The BUILD-CEELO Learning Table on Teaching and Learning was designed to identify and bolster the consistent supports and sensible accountability systems needed to drive teaching quality and the “powerful and few” core state policies that improve teaching quality and result in significant outcomes for children birth through third grade. After three cohorts of work, A Learning Table to Improve State Early Childhood Teaching and Learning Policy: Reflections and Recommendations After Three Years of Implementation summarizes the activities, processes and outcomes resulting from this intensive technical assistance project. The B-3 Peer Exchange was developed to provide professional learning to Preschool Development Expansion Grantees in September 2016. 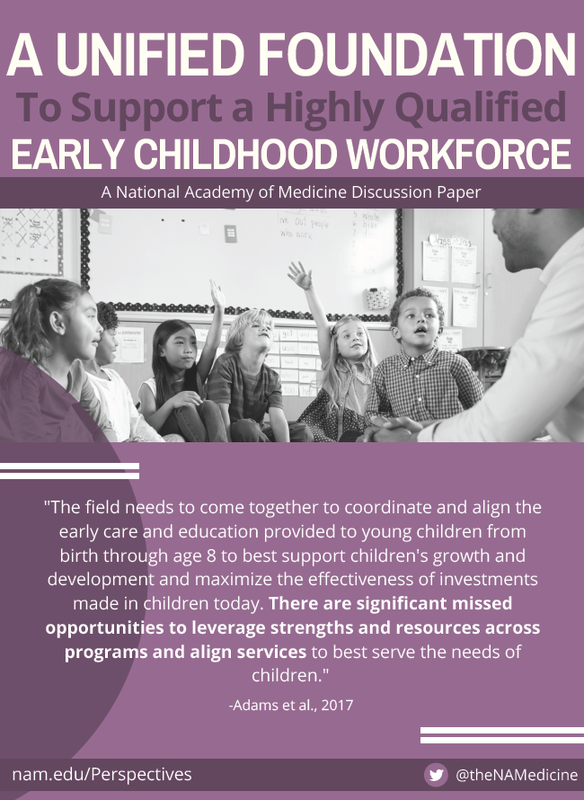 This peer exchange focused on the state education agency (SEA) role in building effective birth through third grade systems, including: 1) aligning state policy from birth through third grade in areas such as standards, assessment, and workforce development; and, 2) supporting local birth through third grade efforts. P3 Overview and Panel Discussion This presentation reviewed the findings of the recent report PreK-3rd Grade Systems: Lessons Learned from New York School Districts. Delivered at the New York State Department of Education Summer Institute (July 2018).